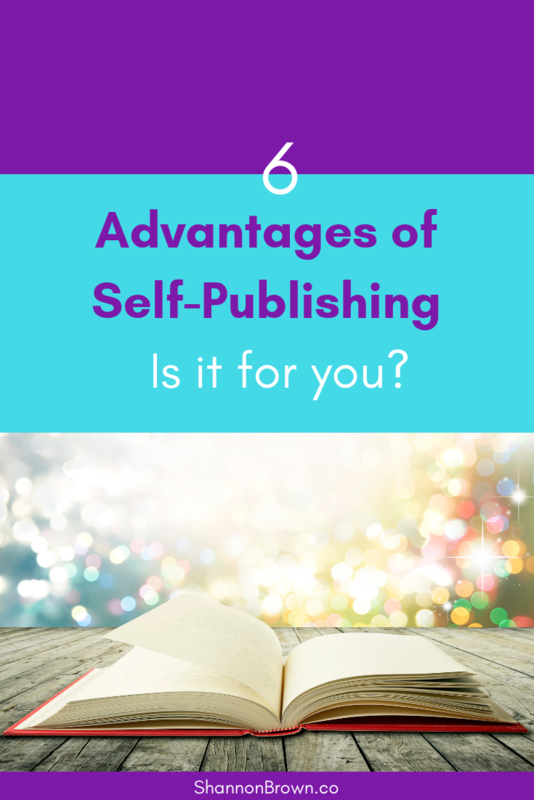 If you’re on the fence about self-publishing, this post on the advantages of self-publishing and this post about the disadvantages of self-publishing may help make up your mind. I also made an audio recording that goes through some of the pros and cons. As a disclaimer, I’m a self-published author. I try to keep a level playing field, but I may be a bit biased. I published my first book in early 2014 and I’m one of those people who wants to know everything she can about a subject, so I think I have a good take on the indie author journey. When you sign a contract with a traditional publisher, you’re giving them some or all of the rights of your book. Those rights could include print, ebooks, audio, foreign, and be for a single country, a region of the whole world. Those rights may be held by them forever or returned to you at some point in the future, dependant on the terms of the contract and sometimes the generosity of that publisher. 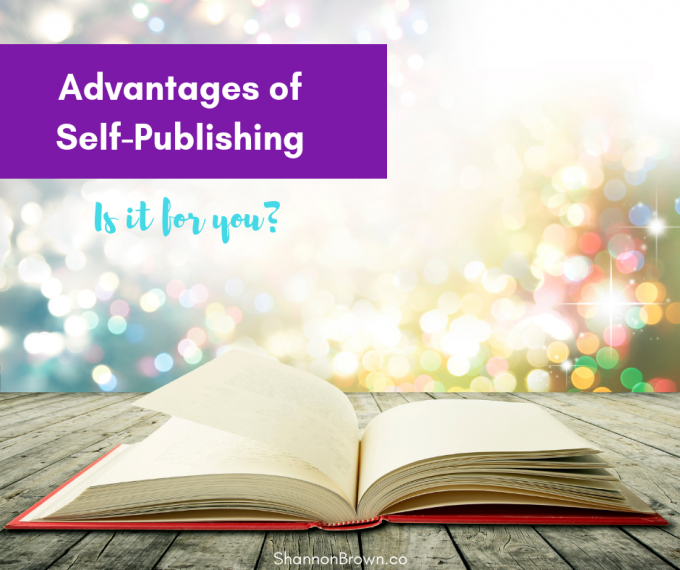 On of the clear advantages of self-publishing is that an indie author retains all rights — until they choose to sell one or more of them. 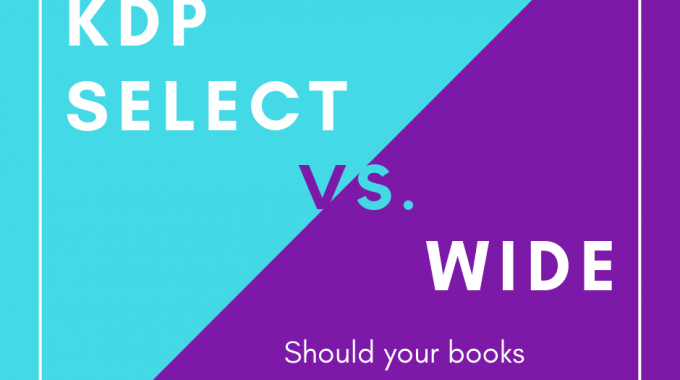 A successful indie author may sell ebook rights to a publisher. Or print. The author can choose to produce an audio version. The author can pay someone to translate the book into a foreign language(s) or she can sell the foreign rights. If someone is interested in the film or TV rights, they’re the author’s to sell. Each of these rights matters and the author has control of them. An indie author can set the price where she believes the book will sell well. She can also change the price if it doesn’t seem to be the right price for the market or the market changes. A traditionally published author has zero control over pricing. An indie author chooses what she wants to write. If mysteries with cats are her favorite thing in the world, she can write one. If studying business psychology is the things that gets her excited to go to work in the morning, she can write a book about it. The market and her interests guide her career. When she sees a place in the market that seems to be doing well, she can write to market — if she chooses. In traditional publishing, the publishing house’s team chooses books they believe will do well. That could be a right or wrong decision. Many indie authors published books that the traditional editor/agent said wouldn’t sell, and they sometimes do very well. My mystery series for kids has fun, fast-paced books, but they don’t have trendy dystopian or other trends in them. Agents and editors weren’t interested, but kids and parents were, so I published them myself. Traditional publishing focuses on the book launch. One reason is that bookstores give a book six to eight weeks to do well, so there’s a big promotional push when the book launches. If a book doesn’t do well, they may not publish the author’s second book. An indie book also launches, and it’s wonderful when it launches well, but it can also climb slowly up the charts over time. A traditionally published book generally releases at least a year after the contract is signed, often 18 months or more. That can be a problem if the book is written to a trend. A publication timeline is set. I’m often frustrated that a favorite author won’t be releasing the next book in a series for a year. An indie book can be released when it’s ready. 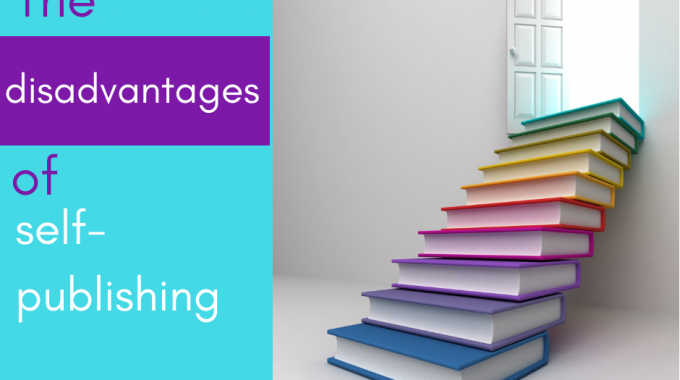 An author who writes quickly can release multiple books in a year. 6. 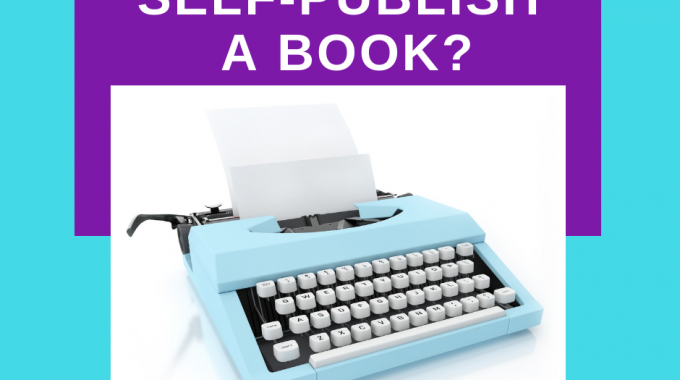 Advantages of Self-Publishing – And finally, Money. An indie author keeps 100% of her income. Yes, she has to pay for editing, cover design, and other expenses, but she earns much more per book. An ebook sold on Amazon earns 70% of the sale price* so a $4.99 book earns about $3.50. That’s all given to a self-published author instead of the fraction of it per the book contract minus the agent’s 15%. That’s considerably more.